PowerPac is the most widely used electrical cable calculation software program in Australia for doing the complex calculations from Australian Standards AS3000 and AS3008 quickly, easily and accurately. Streamline your entire estimating process with this powerful estimating program for contracting based companies. Build detailed and accurate estimates better and faster than ever before. Australia's most inexpensive and powerful tool to calculate the true cost of labour. PowerPac is an indispensable tool when it comes to ensuring accurate calculations from AS3000 and AS3008. 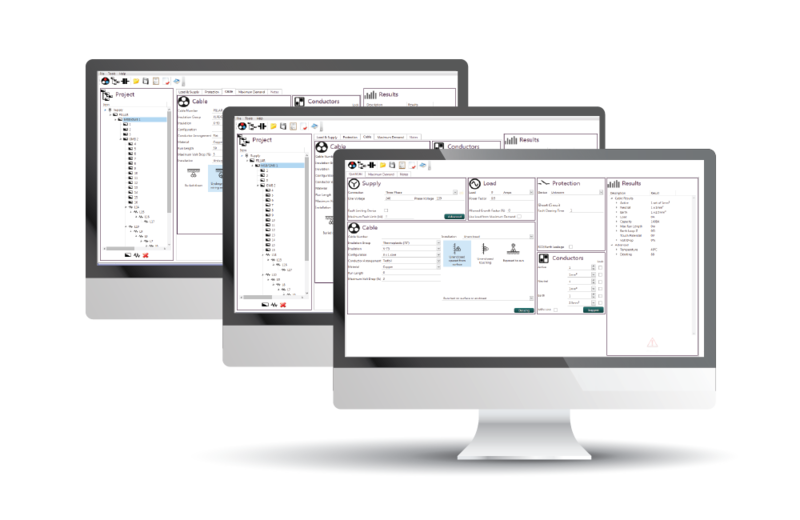 We have been using PowerPac for over 10 years for doing Maximum Demand, Cable Sizing and Voltage Drop and saved hours and hours of tedious manual calculations. Espro has to be the best stand alone Estimating Program in Australia. With Espro… the sub-assemblies save huge amounts of time when pricing large projects. Once the estimate is complete, it is simple to allocate labour, Set hourly rates and adjust margins to achieve the desired submission price. PowerPac by Spearhead Software is the most widely used electrical cable calculation software in Australia for doing the complex calculations from Australian Standards AS3000 and AS3008 quickly, easily and accurately. 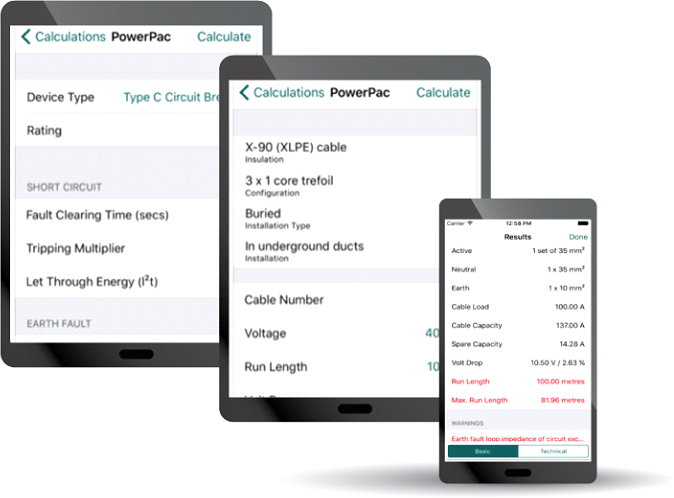 Ideal for electrical contractors, electrical designers and electrical engineers, PowerPac simplifies the complex mathematical calculations for cable sizing calculations, maximum demand calculations, volt drop calculations, conduit sizing calculations, earth fault loop calculations and more. Espro leaves no stone unturned when it comes to accurate estimating, including provisional sums, Prime Costs, Overheads, Sundries, Labour Breakdown Costs plus much much more. What should my charge out rate be?  How do I calculate my labour cost? If you don’t know the answers to these questions then you are only hoping and praying that your charge out rate will cover the running costs of the business and make you a profit. LabourCalc will tell you exactly what your Overhead Recovery is, your Payroll Costs and therefore your true Labour Cost. What about lost time? The difference between the hours you pay your employee versus the number of hours you bill out for that employee. LabourCalc works all of this out for you to ensure you make the best possible decision about your charge-out rates to maximise profitability. Now you can perform AS3000 and AS3008 calculations without having to call the office or wait until you get back to your PC. Calculate on the go with PowerPac Mobile. PowerPac Mobile is a Cable Sizing App, a Volt Drop Calculation App and an Earth Fault Loop Calculation App all wrapped up in one Smart Phone & Tablet App making it possible to do all of the above calculations on site, on the spot and in remote locations at any time. PowerPac Mobile is available for Android smart phones and tablets, iPhone, iPod and iPad.